The FCC has agreed with T-Mobile about having clear wireless roaming rules and regulation. This clarification will mean that negotiation pertaining to the roaming deals between small operators and Verizon and AT&T will become much easier. For customers who are using T-Mobile and sprint, this will mean a considerable decrease in the prices and much better coverage for 3G and 4G services. Looking at this, if these companies are successfully able to provide services and better coverage through their roaming deal, it will definitely put pressure on Verizon and AT&T to lower the prices of their own service plans as well. FCC on Thursday gave ruling on a petition, which was filed by the T-Mobile earlier this year. The petitioner had asked the agency to explain the guidelines about defining reasonable rates for the data roaming. This can be defined as the network coverage of an operator that is used by wireless operators in an area of no coverage for them. Roaming services have been into existence since the wireless industry started giving more omnipresent coverage to the operators. However, as the industry started consolidating, nation’s two of the biggest wireless carriers, AT&T and Verizon, also started expanding their presence in the market. Apart from this these carriers also started resisting to strike any deal with smaller rival companies pertaining to 3G and 4G data services and networks. FCC in 2011 had passed a regulation, which required all the carriers to provide roaming deals to their competitors at affordable rates. However, carriers like T-mobile filed a complaint with FCC stating that even though the regulation has been passed still, large carriers like Verizon and AT&T have been charging exorbitant rates to smaller rivals for using their network. Therefore, the company has asked FCC to clarify as to what they mean by reasonable rates. AT&T has defended themselves stating that they have been following all the regulation followed by FCC and they decreased their rates over time and clarification from FCC will start encouraging companies like T-Mobile to strike deals as per their own terms and stop them from investing in their own networks. 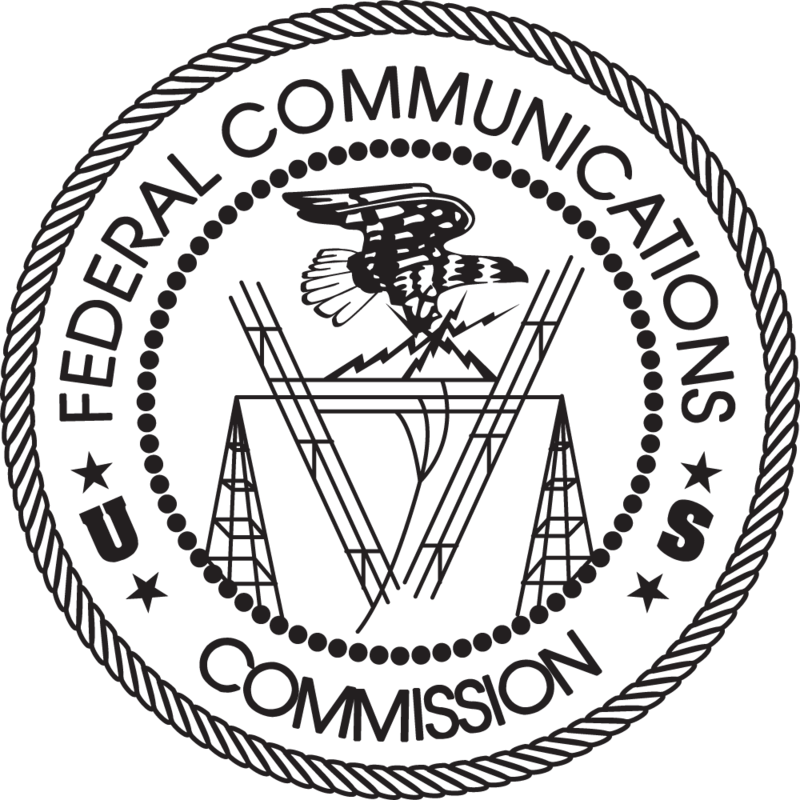 FCC issued their decision on Thursday and stated that clarification is important. The agency has clarified that the current rates cannot guarantee and cannot lead to presumption that the prices will be reasonable in the future as well. Roaming fees paid in some other context are already given evidences in the reasonableness of roaming rates raised by T-Mobile in the formal dispute. This decision was welcomed by all the smaller operators including T-Mobile. They have commended the decision stating that this will allow competition in terms of reasonable data roaming rates for all the other carriers. They have appreciated the formal guidance given by FCC on the reasonable roaming rates. As expected Verizon and AT&T are not happy with the decision of FCC as it will discourage investments in the wireless networks.